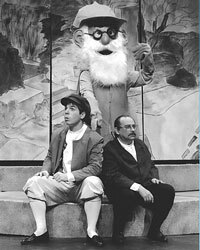 SignStage was founded in 1975 by one deaf and one hearing actor. 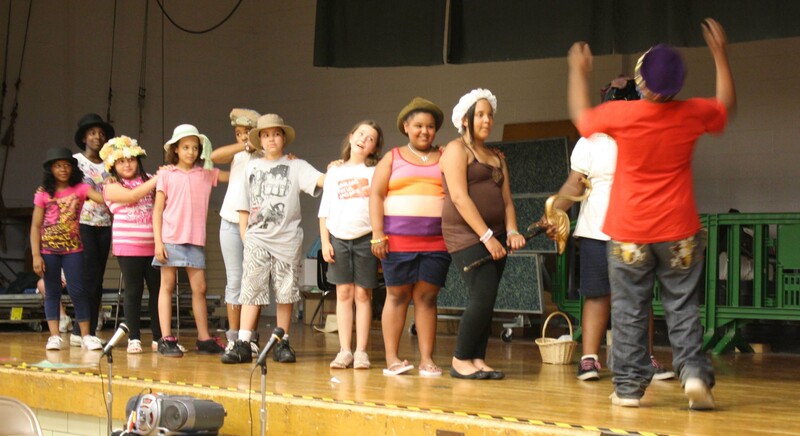 Our original mission was to present plays that both hearing and deaf audiences could understand and enjoy. 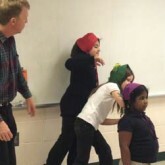 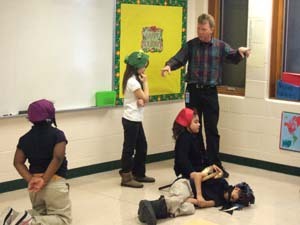 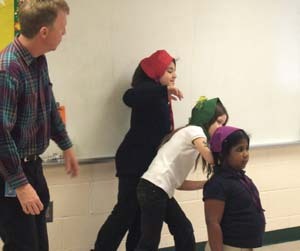 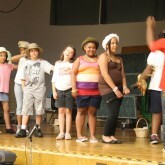 Over the years we have changed our mission to focus on providing unique learning experiences and specifically to present engaging, interactive, educational programs in local schools using theater arts and American Sign Language (ASL).